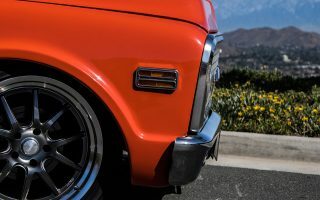 TMCP Podcast – Pete Gladsyz on 80′s, 90′s, and 2000′s era Mopar Muscle! The latest TMCP Podcast show is out, and (I think) Mopar fans will love it. 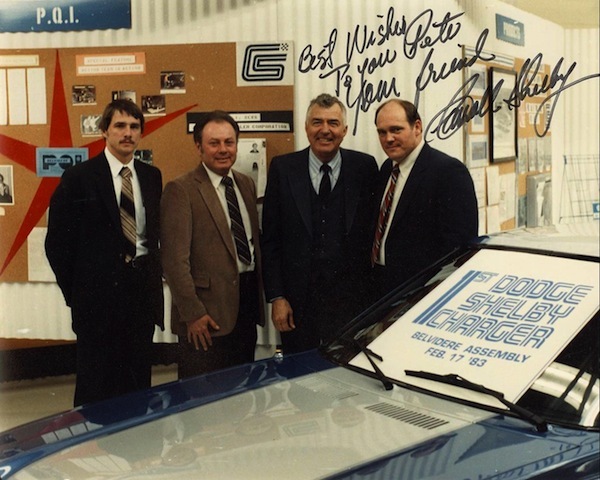 The guest was a recently retired Chrysler Performance engineer named Pete Gladsyz. He was a part of the turbo Shelby Mopars in the 80’s, a big part of the Viper in the ’90’s, and his last baby was the Challenger SRT8. He also has an insanely cool rally-car racing history and now organizes a huge event called the “Snow Drift” in northern Michigan! In the picture below Pete is the guy on the far left. The guy second from the right should need no introduction.